Our Bar Manager has been in the industry for over 20 years. Her expertise will help guide you through planning your special event! Our bar staff will arrive 1-2 hours prior to your scheduled event to set up for success! They will provide a fun and up beat atmosphere but on a professional level. 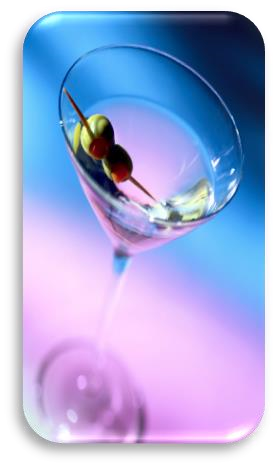 All of our bartenders are licensed (RAMP/certified) and insured. All necessary bar tools will also be provided. 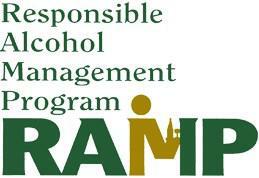 At the end of your event all left over alcohol (you purchased) will be packed up for you and bar area will be cleaned. All you need to bring is the alcohol!